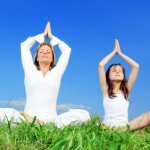 Considering how to start teaching yoga to your children? Try incorporating it into life lessons. That way they’ll learn downward dog and to be nice to dogs at the same time. 1. 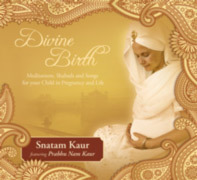 Love them with the Guru Ram Das Lullaby on Snatam Kaur’s Divine Birth. 2. 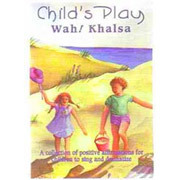 Build their self-esteem with high-vibrational songs! 3. 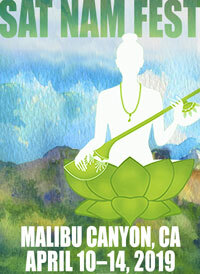 Challenge them with Kundalini Yoga. This DVD is just for kids and tells a story along with the physical set. 5. 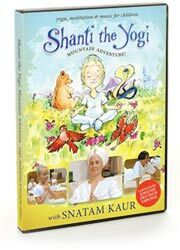 Expect respect, one of the values communicated by this Yogi Bhajan 2011 calendar, appropriate for older children. 6. Limit them — teach them boundaries by having them stay on their yoga mats! 7. 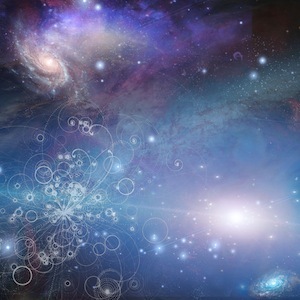 Make God a part of their lives with the “Light of the Soul” song on this CD. 8. 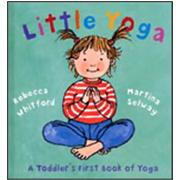 Develop their love of learning for both reading and yoga with this book for young children. 9. Help them to be community-minded. No plastic bottles, here! 10. 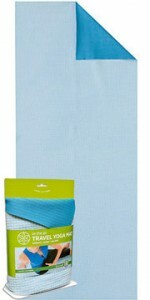 Let them go… out into the world with a travel yoga mat.